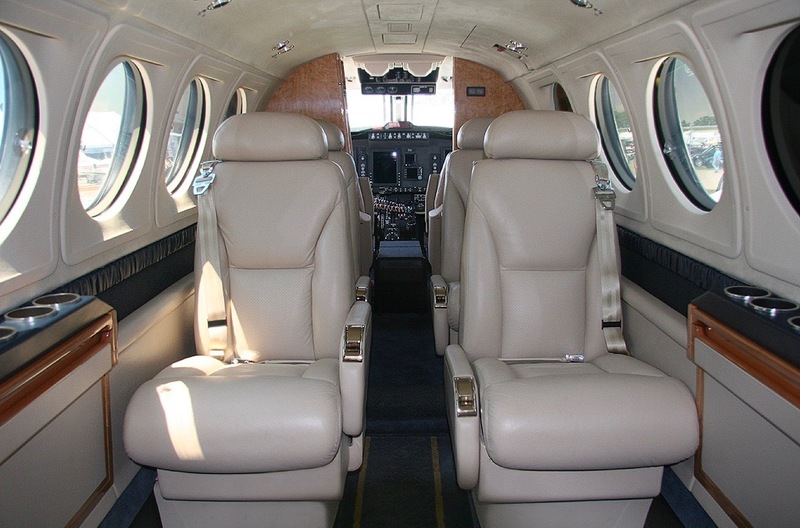 The King Air B200 offers the comforts of a jet but not at the cost. A highly popular aircraft due to its speed and reliability it can access runways that most jets cant operate into. With passenger access to baggage while in flight the B200 reputation speaks for itself.